1. Rockery is dotted with water features, and static landscapes are coordinated with dynamic landscapes, which emphasize its fun. 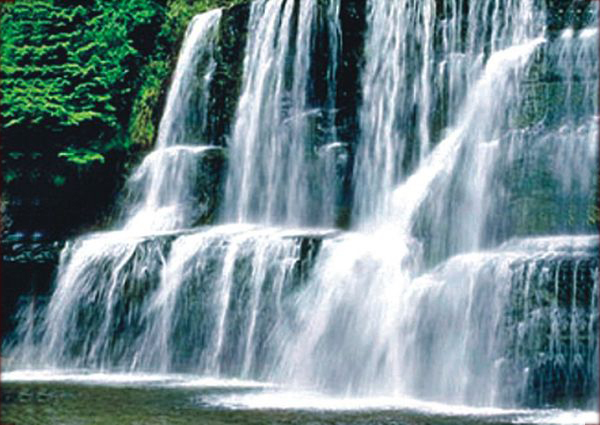 Waterfall rockery is mainly used in occasions like yards, parks and leisure plazas. 2. It is decoration for both indoors and outdoors. This rockery waterfall fountain is easy to ship and install. 3. Artificial rock enclosures are useful for your flower garden and they are lighter, more convenient and cheaper compared with real stones. 4. You can hide unsightly objects inside the empty waterfall rockery like man-hole covers, well heads, water pipes, etc. 5. Underwater lights of rockery waterfall fountain are able to change colors. 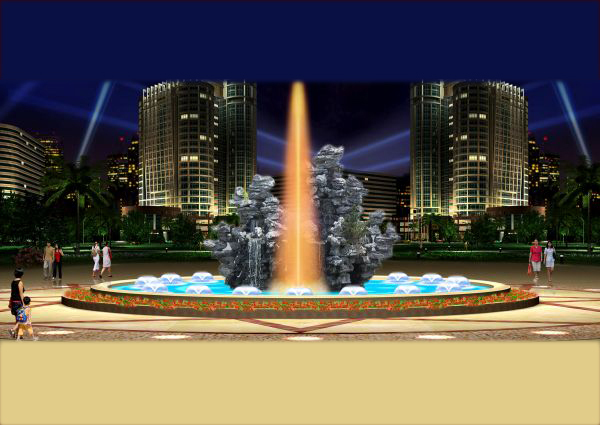 As a professional artistic fountains manufacturer, all of its electrical appliances are conformed to international standards and it has strict packaging ways. 1. 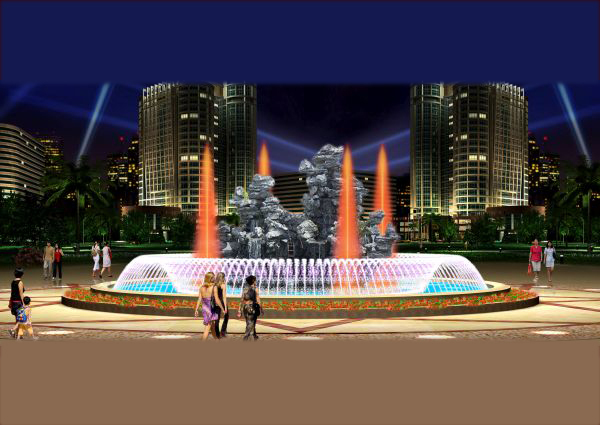 As an artistic fountains manufacturer, we have two process factories to guarantee flexible delivery time. 2. 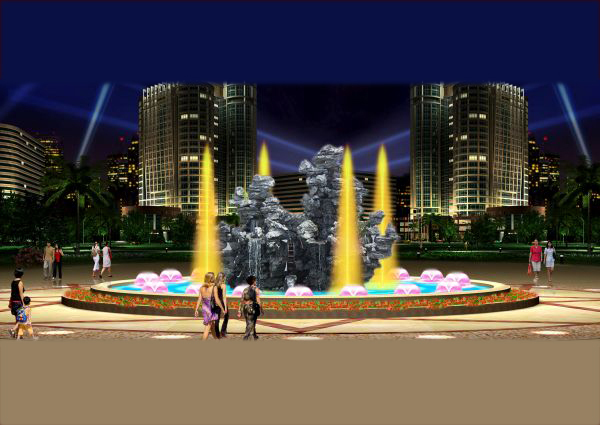 Ten patented products of rockery waterfall fountain can extend the lifespan of the fountain system. 3. Mode programming system guarantees the water features more stable and neat. 4. 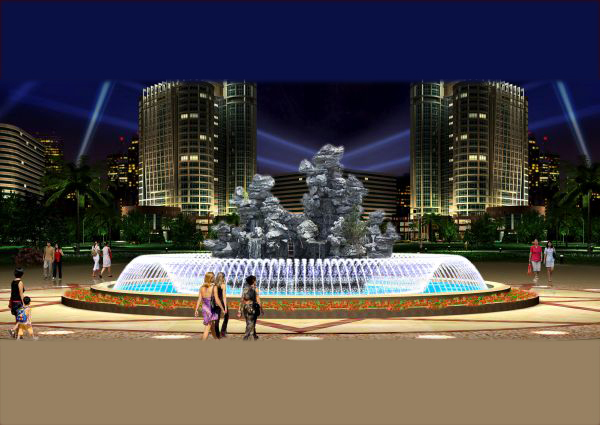 As an artistic fountains manufacturer, we have rich installation experiences for waterfall rockery in overseas project. We have clients in Malaysia, Togo, Congo, Nigeria, Ghana, Kazakhstan and Russia.